There’s a 56% chance that you’re reading this article on a phone right now. Many of us have our smartphones pretty much glued to our hands at this point. During dull moments, you’re probably staring at a tiny glowing rectangle rather than doing anything else. Which is why it’s always so frustrating when you manage to lose the thing. You JUST had it in your hand! Where could it have gone? Fact is, even if you’re the most careful person on earth, accidents happen. 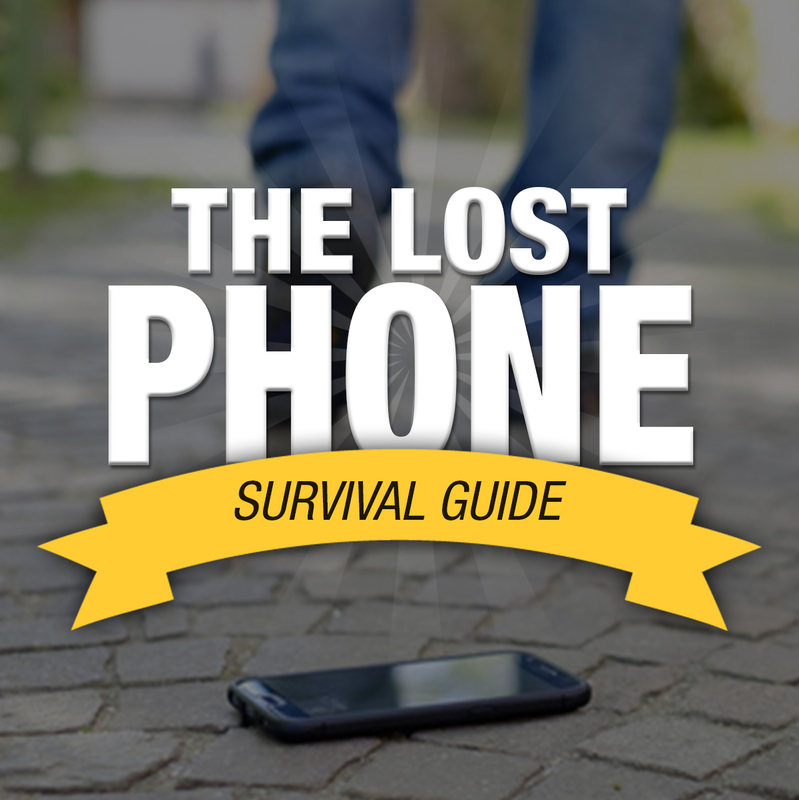 Items get lost or even stolen; especially items as insanely important as smartphones. So, we decided enough was enough and wrote this handy guide. Hopefully it’ll help all us forgetful folks who leave our phones everywhere! Prevention will always be the best fix for unfortunate situations. After all, you don’t need to know what to do if you lose your phone if it never gets lost. Follow these tips to make sure you never have to enter Panic Mode. 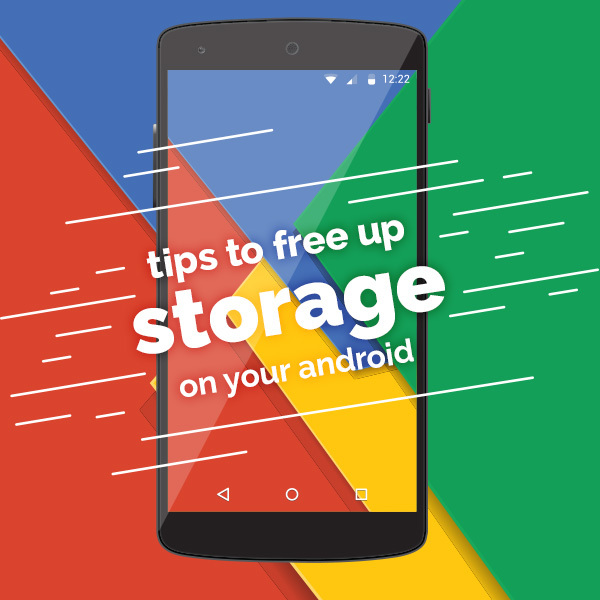 Want to know the best way to keep your phone? Always have it in sight! As obvious as this seems, it’s too easy to just leave your phone lying around on a counter or bus seat. Try to make a habit of putting your phone back in your pocket whenever it’s not being used. It helps to associate your phone with something you’ve already conditioned yourself to remember. If you always wear a watch, bracelet, or ring, form a connection between that item and your phone. It usually helps if the item is something you also look at frequently. That’s what makes objects like rings or watches so effective. Every smartphone has built-in protection in case it gets lost or stolen, so that will be your first line of defense. You can also use your phone’s built-in GPS tracking system to keep tabs on its location. Iphones use Find My iPhone to determine their location. It has plenty of features that make finding it much easier, such as having it play sounds or simply displaying its location. Androids also have a Find My Device option through the user’s Google Account. With it, you can locate your lost device, wipe its memory from a distance, or have it play sounds. Note that It has to be connected to a WIFI or mobile network to be found and must be signed into a Google account. Always ALWAYS have a password lock on your phone. It’s reassuring to know that even if someone has your device, they can’t see what’s inside. You can also set your phone to erase all its data if someone wrongly enters the passcode too many times. Better to have the data gone forever than in someone else’s hands! Speaking of which, you should ALWAYS have a backup of your phone’s information on hand in case something happens to it. That way, even if you never see your old phone again, you can have your information uploaded to a new one. Of course, these precautions and those like them don’t help you actually retrieve your phone once its lost. For that, you’ll have to enter Panic Mode. Alright, we’re in the nightmare scenario. Your phone is missing and none of your tracking programs can find it. Step one is to report the lost phone to the police. Even if you don’t think a lost phone is worth a call to 911, having a police report handy can help when dealing with insurance, if you have it. Next, cancel any credit cards you have saved on the lost phone. If a thief manages to break in, the first thing they’ll look for is credit card information. Make sure you get to it before they do. You’ll also want to change any passwords to accounts you frequently use. Many sites save login information, so changing your credentials can protect you from intruders. Lastly, do some backtracking. Try to retrace your steps, if possible, to see if the phone’s still sitting on a seat or counter somewhere. Besides these steps, the last thing to do is get a new phone. You can’t mourn your old phone forever, after all. It’s never fun losing anything, especially something as vital as a smartphone. Luckily, there are resources available to get a new one! 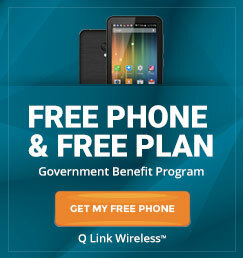 If you’re a member of a low-income household or receive government benefits, you might be eligible for a free smartphone with free monthly service, courtesy of Q Link Wireless. Come visit us at Qlinkwireless.com to get your free smartphone today! Oh, and make sure you keep an eye on it.